Happy Halloween, everyone. 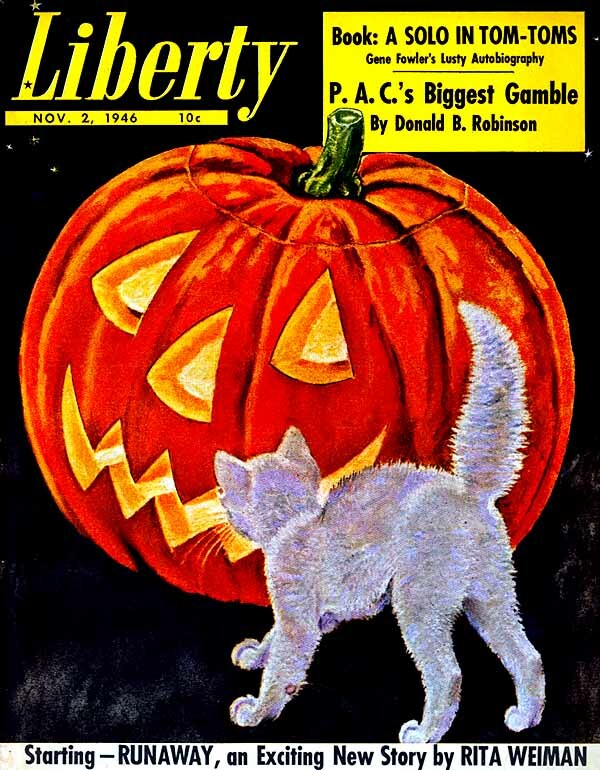 The 02-November-1946 cover of Liberty Magazine features a cat who is alarmed by a jack o'lantern. THE next evening we were relieved by the —th Brigade, and once again returned to rest billets. Upon arriving at these billets we were given twenty-four hours in which to clean up. I had just finished getting the mud from my uniform when the Orderly Sergeant informed me that my name was in orders for leave, and that I was to report to the Orderly Room in the morning for orders, transportation, and rations. I nearly had a fit, hustled about, packing up, filling my pack with souvenirs such as shell heads, dud bombs, nose caps, shrapnel balls, and a Prussian Guardsman's helmet. In fact, before I turned in that night, I had everything ready to report at the Orderly Room at nine the next morning. was the envy of the whole section, swanking around, telling of the good time I was going to have, the places I would visit, and the real, old English beer I intended to guzzle. Sort of rubbed it into them, because they all do it, and now that it was my turn, I took pains to get my own back. At nine I reported to the Captain, receiving my travel order and pass. He asked me how much money I wanted to draw. 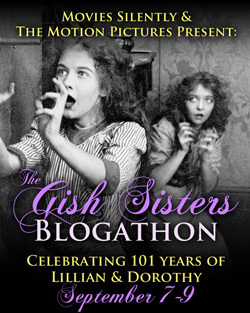 I glibly answered, "Three hundred francs, sir"; he just as glibly handed me one hundred. Reporting at Brigade Headquarters, with my pack weighing a ton, I waited, with forty others, for the Adjutant to inspect us. After an hour's wait, he came out; must have been sore because he wasn't going with us. The Quartermaster-Sergeant issued us two days' rations, in a little white canvas ration bag, which we tied to our belts. Then two motor lorries came along and we piled in, laughing, joking, and in the best of spirits. We even loved the Germans, we were feeling so happy. Our journey to seven days' bliss in Blighty had commenced. The ride in the lorry lasted about two hours; by this time we were covered with fine, white dust from the road, but didn't mind, even if we were nearly choking. At the railroad station at F---- we reported to an officer, who had a white band around his arm, which read "R. T. 0," (Royal Transportation Officer). To us this officer was Santa Claus. The Sergeant in charge showed him our orders; he glanced through them and said, "Make yourselves comfortable on the platform and don't leave, the train is liable to be along in five minutes —or five hours." 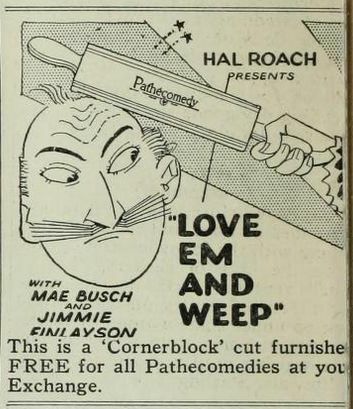 It came in five hours, a string of eleven match boxes on big, high wheels, drawn by a dinky little engine with the "con." These match boxes were cattle cars, on the sides of which was painted the old familiar sign, "Hommes 40, Chevaux 8." The R. T. O. stuck us all into one car. We didn't care, it was as good as a Pullman to us. Two days we spent on that train, bumping, stopping, jerking ahead, and sometimes sliding back. At three stations we stopped long enough to make some tea, but were unable to wash, so when we arrived at B----, where we were to embark for Blighty, we were as black as Turcos and, with our unshaven faces, we looked like a lot of tramps. Though tired out, we were happy. We had packed up, preparatory to detraining, when a R. T. 0. held up his hand for us to stop where we were and came over. This is what he said: "Boys, I'm sorry, but orders have just been received cancelling all leave. If you had been three hours earlier you would have gotten away. Just stay in that train, as it is going back. Rations will be issued to you for your return journey to your respective stations. Beastly rotten, I know." Then he left. 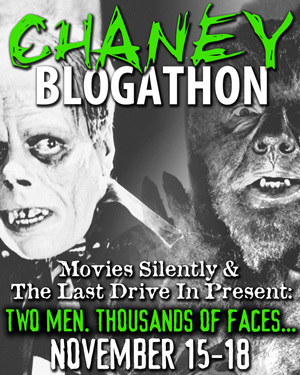 A dead silence resulted. Then men started to curse, threw their rifles on the floor of the car, others said nothing, seemed to be stupefied, while some had the tears running down their cheeks. It was a bitter disappointment to all. How we blinded at the engineer of that train, it was all his fault (so we reasoned), why hadn't he speeded up a little or been on time, then we would have gotten off before the order arrived? Now it was no Blighty for us. That return journey was misery to us; I just can't describe it. When we got back to rest billets, we found that our Brigade was in the trenches (another agreeable surprise), and that an attack was contemplated. Seventeen of the forty-one will never get another chance to go on leave; they were killed in the attack. Just think if that train had been on time, those seventeen would still be alive. I hate to tell you how I was kidded by the boys when I got back, but it was good and plenty. Our Machine Gun Company took over their part of the line at seven o'clock, the night after I returned from my near leave. At 3.30 the following morning three waves went over and captured the first and second German trenches. The machine gunners went over with the fourth wave to consolidate the captured line or "dig in" as Tommy calls it. Crossing No Man's Land without clicking any casualties, we came to the German trench and mounted our guns on the parados of same. I never saw such a mess in my life—bunches of twisted barbed wire lying about, shell holes everywhere, trench all bashed in, parapets gone, and dead bodies, why, that ditch was full of them, theirs and ours. It was a regular morgue. Some were mangled horribly from our shell fire, while others were wholly or partly buried in the mud, the result of shell explosions caving in the walls of the trench. One dead German was lying on his back, with a rifle sticking straight up in the air, the bayonet of which was buried to the hilt in his chest. Across his feet lay a dead English soldier with a bullet hole in his forehead. This Tommy must have been killed just as he ran his bayonet through the German. Rifles and equipment were scattered about, and occasionally a steel helmet could be seen sticking out of the mud. At one point, just in the entrance to a communication trench, was a stretcher. On this stretcher a German was lying with a white bandage around his knee, near to him lay one of the stretcher-bearers, the red cross on his arm covered with mud and his helmet filled with blood and brains. Close by, sitting up against the wall of the trench, with head resting on his chest, was the other stretcher-bearer. He seemed to be alive, the posture was so natural and easy, but when I got closer, I could see a large, jagged hole in his temple. The three must have been killed by the same shell-burst. The dugouts were all smashed in and knocked about, big square-cut timbers splintered into bits, walls caved in, and entrances choked. Tommy, after taking a trench, learns to his sorrow, that the hardest part of the work is to hold it. In our case this proved to be so. The German artillery and machine guns had us taped (ranged) for fair; it was worth your life to expose yourself an instant. Don't think for a minute that the Germans were the only sufferers, we were clicking casualties so fast that you needed an adding machine to keep track of them. Did you ever see one of the steam shovels at work on the Panama Canal, well, it would look like a hen scratching alongside of a Tommy "digging in" while under fire, you couldn't see daylight through the clouds of dirt from his shovel. After losing three out of six men of our crew, we managed to set up our machine gun. 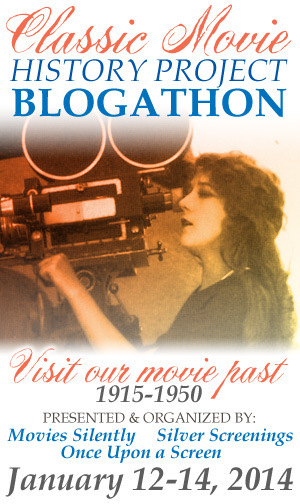 One of the legs of the tripod was resting on the chest of a half-buried body. When the gun was firing, it gave the impression that the body was breathing, this was caused by the excessive vibration. Three or four feet down the trench, about three feet from the ground, a foot was protruding from the earth; we knew it was a German by the black leather boot. One of our crew used that foot to hang extra bandoliers of ammunition on. 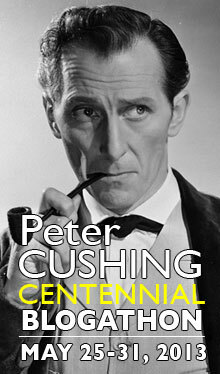 This man always was a handy fellow; made use of little points that the ordinary person would overlook. The Germans made three counter attacks, which we repulsed, but not without heavy loss on our side. They also suffered severely from our shell and machine-gun fire. The ground was spotted with their dead and dying. The next day things were somewhat quieter, but not quiet enough to bury the dead. We lived, ate, and slept in that trench with the unburied dead for six days. It was awful to watch their faces become swollen and discolored. Towards the last the stench was fierce. What got on my nerves the most was that foot sticking out of the dirt. It seemed to me, at night, in the moonlight, to be trying to twist around. Several times this impression was so strong that I went to it and grasped it in both hands, to see if I could feel a movement. I told this to the man who had used it for a hat-rack just before I lay down for a little nap, as things were quiet and I needed a rest pretty badly. When I woke up the foot was gone. He had cut it off with our chain saw out of the spare parts' box, and had plastered the stump over with mud. During the next two or three days, before we were relieved, I missed that foot dreadfully, seemed as if I had suddenly lost a chum. I think the worst thing of all was to watch the rats, at night, and sometimes in the day, run over and play about among the dead. Near our gun, right across the parapet, could be seen the body of a German lieutenant, the head and arms of which were hanging into our trench. The man who had cut off the foot used to sit and carry on a one-sided conversation with this officer, used to argue and point out why Germany was in the wrong. During all of this monologue, I never heard him say anything out of the way, anything that would have hurt the officer's feelings had he been alive. He was square all right, wouldn't even take advantage of a dead man in an argument. To civilians this must seem dreadful, but out here, one gets so used to awful sights, that it makes no impression. In passing a butcher shop, you are not shocked by seeing a dead turkey hanging from a hook, well, in France, a dead body is looked upon from the same angle. But, nevertheless, when our six days were up, we were tickled to death to be relieved. Our Machine Gun Company lost seventeen killed and thirty-one wounded in that little local affair of "straightening the line," while the other companies clicked it worse than we did. 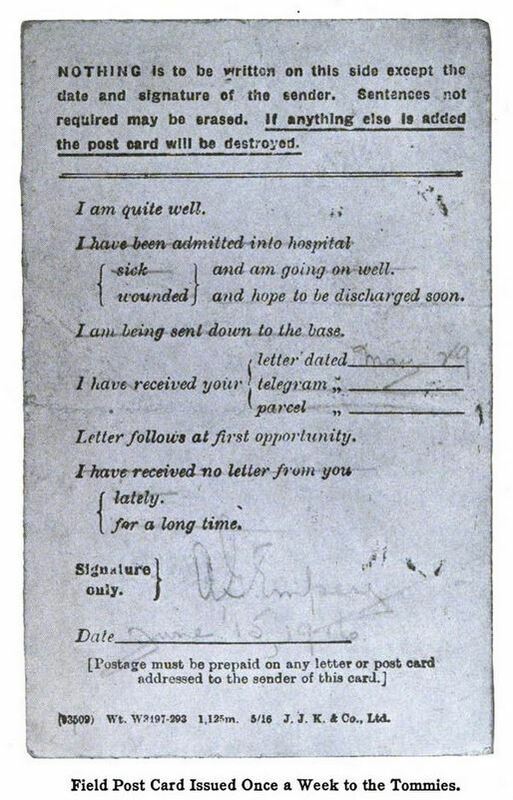 After the attack we went into reserve billets for six days, and on the seventh once again we were in rest billets. I took this photo on 23-October-2016. The Giants won the wild card game but lost the divisional series. Now I am faced with a difficult choice. I was happy to see the Cubs beat the Dodgers for the NL pennant. My father grew up near Cleveland and always had a soft spot for the Indians. I don't know for whom I will root. 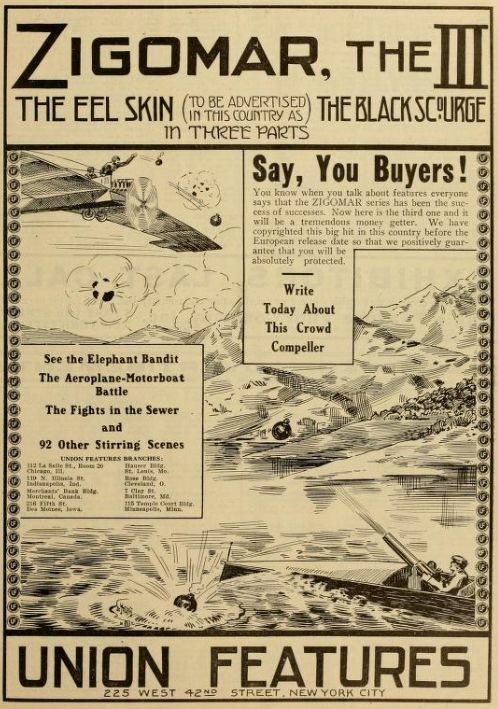 When I was a kid, someone gave me a book about World War One airplanes. I virtually memorized it. 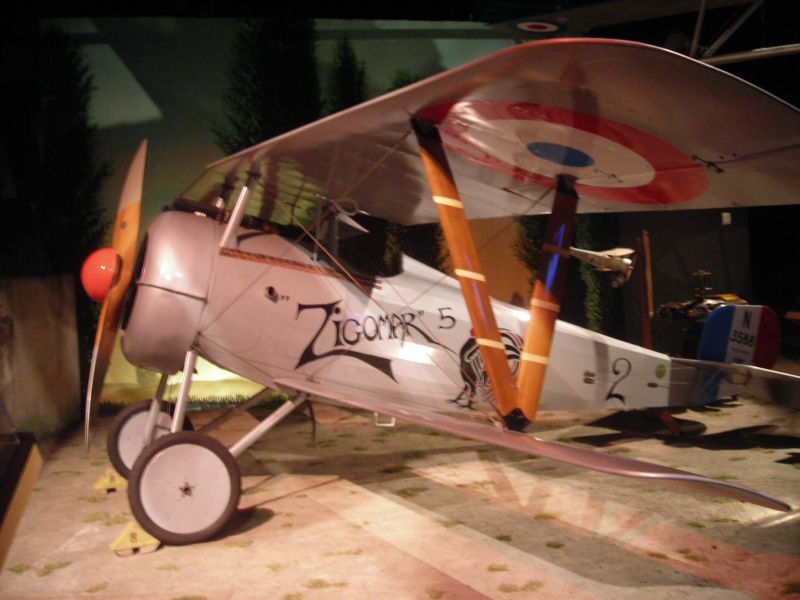 The Nieuport 24bis was one of a long series of sesquiplane (wing-and-a-half) fighters from the French Nieuport company. The 24 was more aerodynamically clean than its predecessor, the Nieuport 17. The original 24 had problems with its tail, so the company produced the 24bis, whith a tail based on the 17. The 24bis was soon replaced as a front line fighter by the Spad 7, but continued to be used as an advanced trainer. This example is a reproduction. Ace Paul Tarascon named his 24bis Zigomar, after a popular series of stories and movies about a a master criminal. 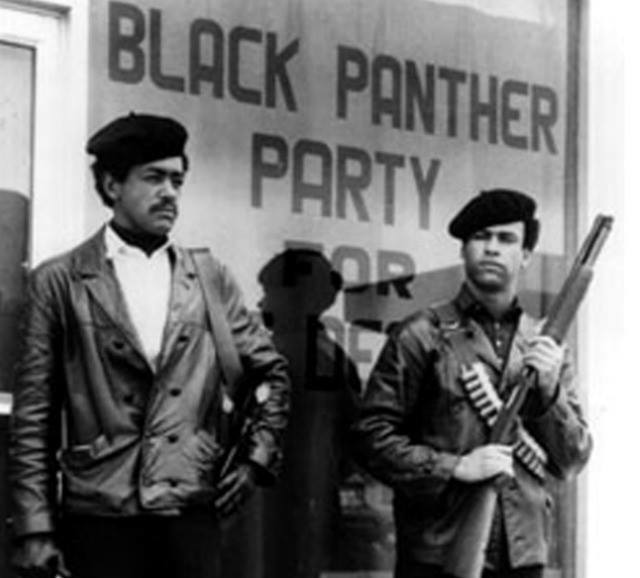 50 years ago today, on 15-October-1966, Bobby Seale and Huey P Newton founded the Black Panther Party for Self Defense in Oakland. When I grew up, a lot of people were scared of them, but I couldn't see bad people feeding kids breakfast every day. They had a ten point program. We still have a long way to go to get there. We visited the Blackhawk Museum in June, 2013 to drool over their collection of classic autos. 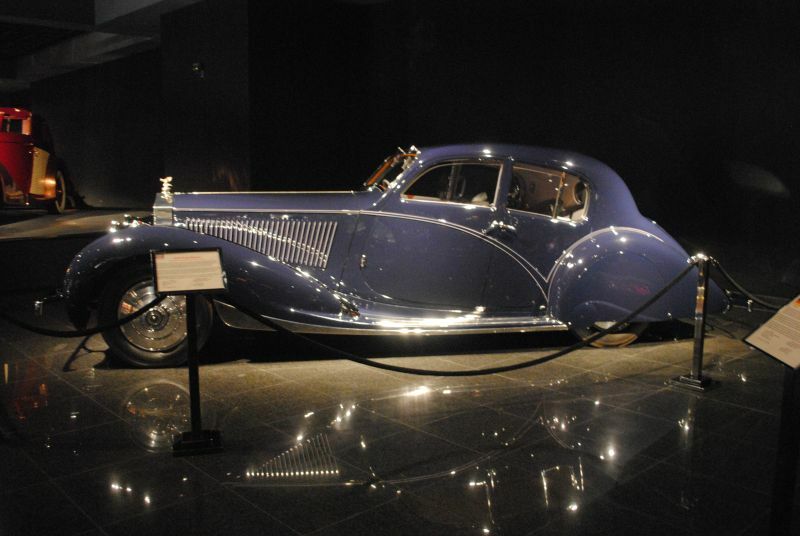 This 1932 Rolls-Royce Phantom II Continental Pillar-less Saloon has a body designed for the exiled Prince of Nepal by the French firm of Figoni and Falaschi. Figoni and Falaschi usually created coachwork for sports cars. According to the description, "All vertical lines were changed to a ten-degree slope toward the rear, giving the body the impression of surging power and creating a visibly dynamic profile." 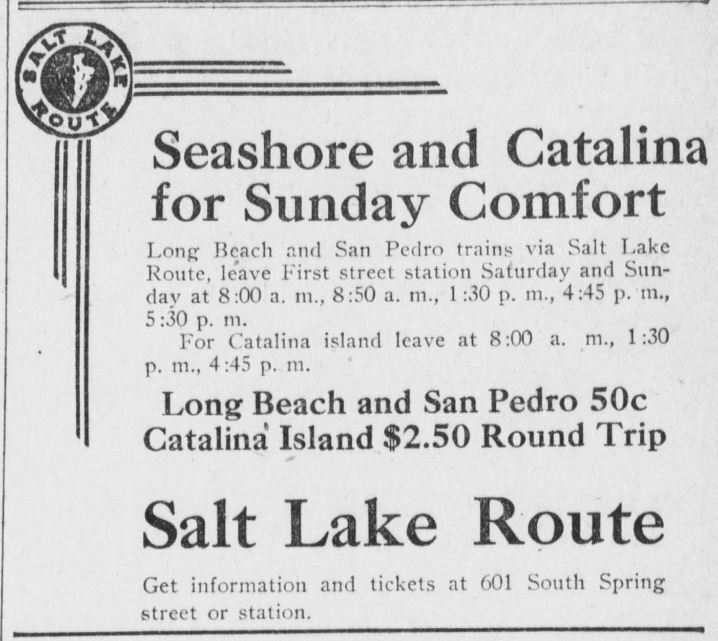 The Salt Lake Route, the Los Angeles and Salt Lake Railroad, later became part of the Union Pacific. People could visit Santa Catalina Island from Los Angeles for $2.50 round trip. 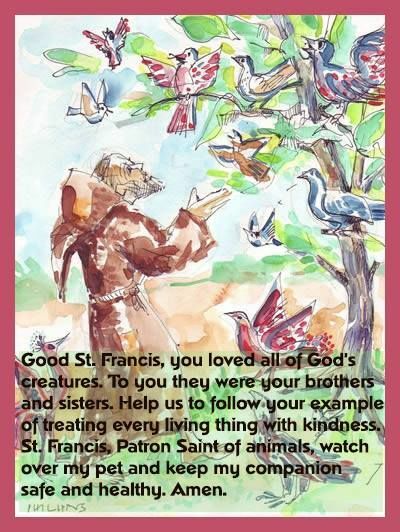 Today is the feast of Saint Francis of Assisi. 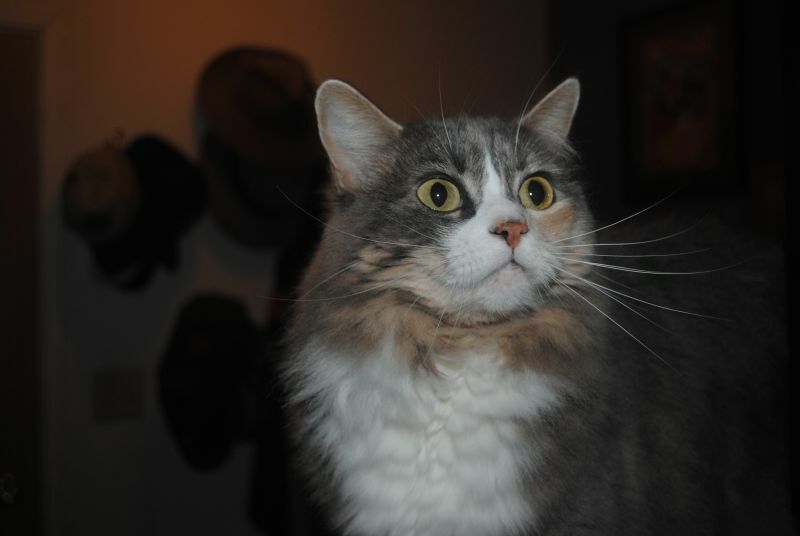 We can't take the cat to get her blessed today, but may be able to on Sunday. 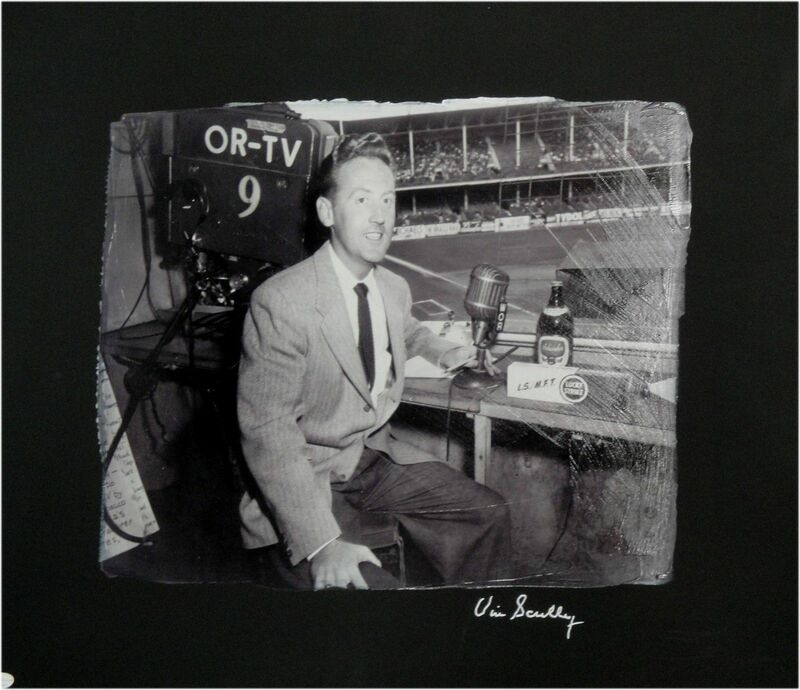 Vin Scully was a fan of the New York Giants. Mel Ott was his favorite player. In 1950, he began announcing Brooklyn Dodgers games. Today, after 67 seasons, he is retiring as announcer for the Los Angeles Dodgers. Ironically, the last game of the Dodgers' season is against the San Francisco Giants, at Pac Bell Park. I have always hated the Dodgers, but admired Vin Scully. When I was young, I discovered that I could tune in Los Angeles AM stations at night, including KFI, which carried the Dodgers. I like his voice. It is soothing. I wish him well. The Giants have guaranteed at least a tie for the National League Wild Card. 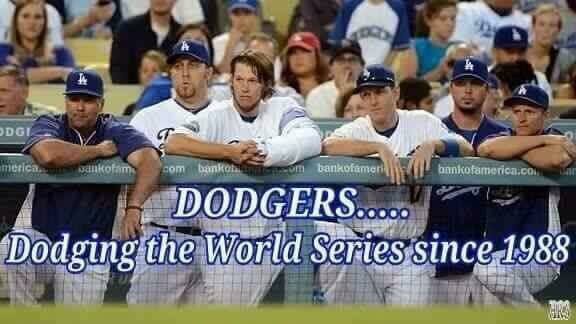 They have beaten the Dodgers in the first two games of the last series. There was a tie for the Willie Mac award, between Javier Perez and Brandon Crawford. Both good choices. Updated 9:00pm. The Giants swept the Dodgers and secured the second wild card spot. The Giants carried Vin Scully's call of the third inning. They unveiled a plaque in the press box, marking the site of Scully's final broadcast. Willy Mays stood with him.